We have recently been focusing on the growth and development of the automotive market within the UK looking at some statistics recently published through SMMT (Society of Motor Manufacturers and Traders) and other publications providing us with some UK automotive industry updates. 2015 recorded turnover of £71.6bn in the UK automotive manufacturing industry adding £18.9bn in value to the UK economy and as developments in technology continue so will the growth of the UK automotive market. In fact latest research shows that there are 25,000 potential new jobs to be created in the automotive manufacturing industry to build connected and autonomous vehicles. In addition automotive manufacturing remains a popular career choice for younger generations with over 74,000 young people beginning automotive engineering and manufacturing apprenticeships 2014/5. 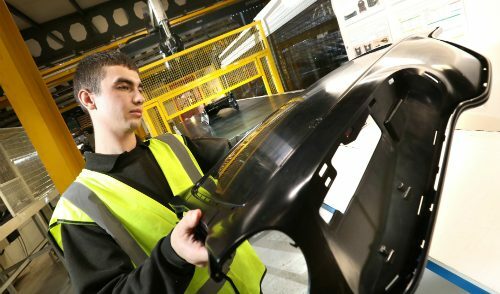 There is currently 18 of the 20 biggest automotive suppliers with a UK base and 78,000 people employed in the industry, nevertheless research shows that there still remains £4bn worth of unfilled tier 1 supplier opportunities, proving that there is still plenty of room for growth within the UK supply chain. 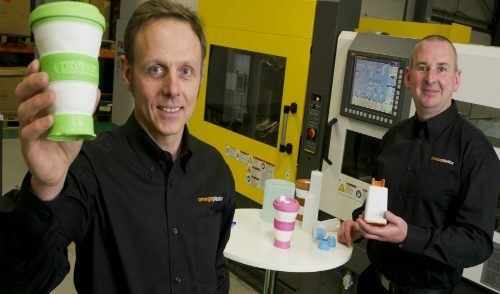 Along with the growth of the automotive market, the UK have been adaptive to its needs and progress is being made within the supply chain, so much so that now 80% of components in a car can now be made in the UK. What’s more is, on average 41% of a British built car is now UK content, up from 36% in 2011. 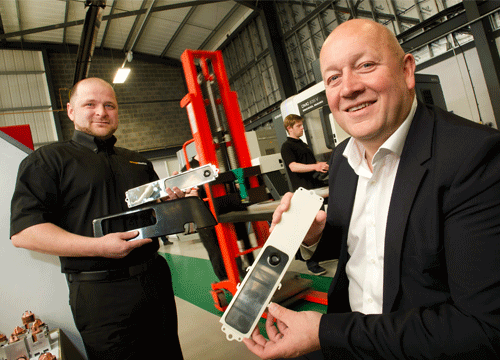 All of this demonstrates great growth and potential in the automotive manufacturing market in the UK and as the market grows so do we. 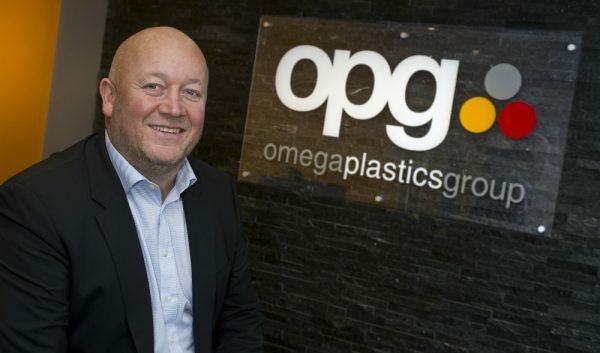 With huge investments being made in all three of our factories and our recent ISO/TS 16949 quality accreditation, we are able provide the automotive market with an exceptional service and high quality plastic components.